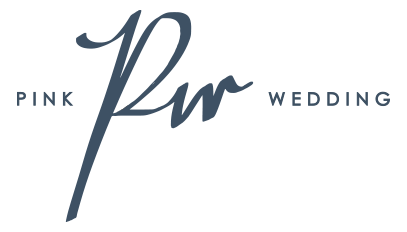 PINK WEDDING is committed to bringing the wedding planning experience to a friend who is passionate about becoming a professional wedding planner and hopes to make the industry more vigorous. We will also provide relaxed wedding planning workshops for prospective newcomers, providing the most intimate and practical information to make their weddings perfect. The most popular WHY and WHAT about wedding planners. What do Queen Victoria and Madame Chiang Kai Shek have in common?